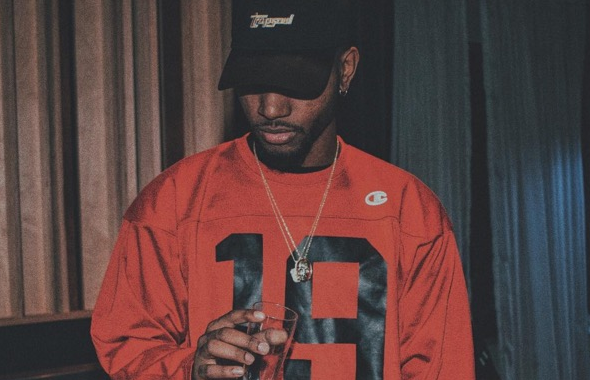 Since releasing his debut album T R A P S O U L last October, we haven’t heard much from Bryson Tiller, but that’s about to change. This morning Bryson took to instagram to announce new music on the way. Without giving us details on whether it’s a full project or just a single, Bryson revealed his latest work “She’s Got My Soul” is coming soon.